Glebe’s best massages – delivered to your home, hotel or work. Book same-day or in advance Australia wide, 7 days, 8am-11pm. We bring everything! Glebe is an iconic Sydney suburb just a hop, skip and jump from the city’s CBD. Glebe is often the stalking grounds of the younger crowed, including students, activists and market aficionados. Whether you’re out for a day of shopping at Broadway Sydney or just perusing the numerous coffee joints, bars or bookshops, you can slide a home massage in Glebe through Blys. 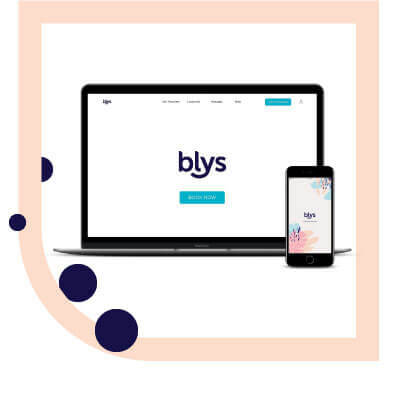 As Australia’s leading mobile massage platform, Blys is dedicated to making wellness accessible to Australians everywhere. There is always something going on in Glebe. If you need some retail therapy, hit up Glebe Markets every Saturday. If you looking to explore on foot, the Glebe Foreshore Walk is the best way to get around Bicentennial Park, the Tramsheds, Blackwattle Bay and Sydney Fish Markets. 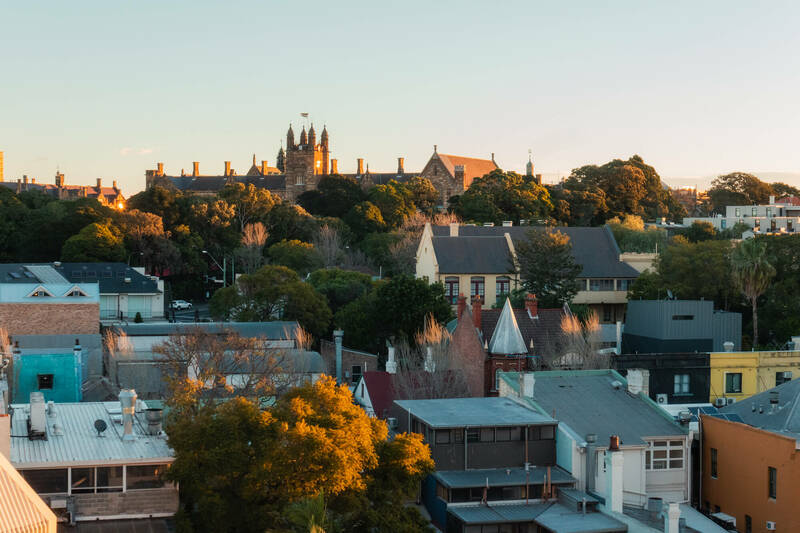 Glebe is one of the oldest neighbourhoods in Sydney, with rows of 19th century terrace homes and over 20 buildings on the heritage list. 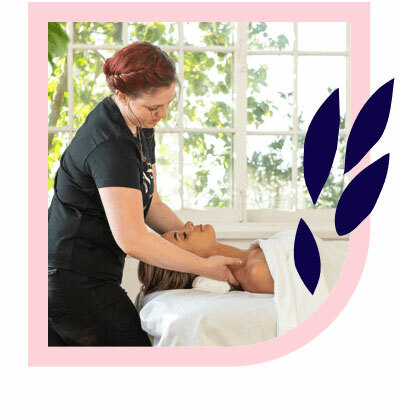 If you’ve been searching for professional, highly qualified massage therapists in Glebe, Blys is the way to find them. If any of that sounds like something you just might need, rest assured knowing that every Blys massage therapist is trusted and thoroughly vetted. If a remedial massage is what you’ve been craving, choose from either a restorative deep tissue massage or targeted sports massage to get you back into working order. If you’re just looking to zone out and give yourself a break, enjoy a relaxing Swedish massage. If any Glebe mums-to-be are feeling the under pressure, a specialised pregnancy massage is the relief you’ve been looking for. Glebe is such an exciting place to explore, so enjoy it to its fullest capacity by adding a massage from Blys into your day!